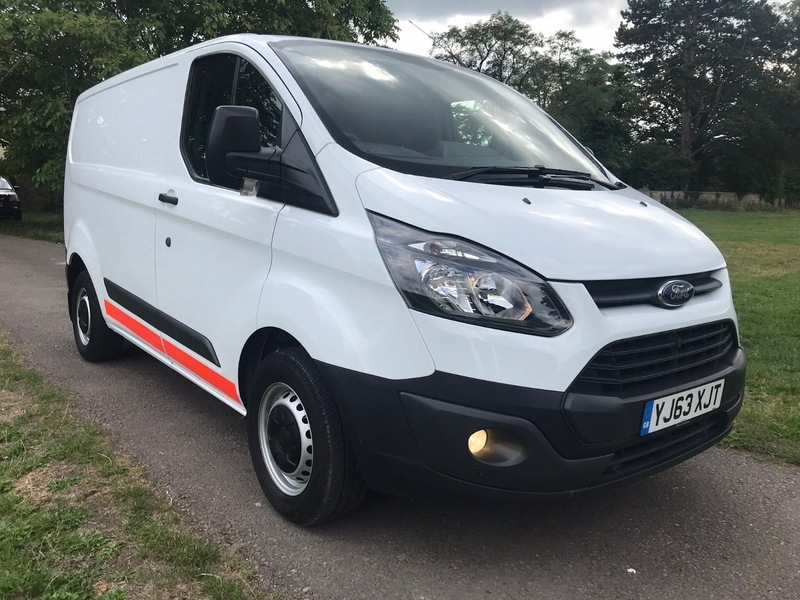 Ford Transit Custom 2.2 tdci L1H1 with 59,650 miles. Extremely good condition with great spec including air conditioning, electric pack windows/mirrors etc, front and rear parking sensors, Bluetooth handsfree, front fog lights, 3 seats. New brake discs and brake pads all round. Safety decals can be removed if preferred. More photos to follow shortly. Many extras available including glass fitting, sound and thermal insulation, ply-lining and carpet lining on request. Finance is available, we also accept payment by Credit/Debit cards (3% charge applies to Credit cards) Call us on 01452 740 352 to arrange a viewing/test drive.